We take an integrated approach and use a range of techniques and processes drawn from the community engagement, public relations and market research fields. At the core of our approach is a form of political inquiry known as deliberative democracy. "I had the pleasure of working with Emma and Emily and I found them (the two Em's!) to be passionate, empathetic, organised and experienced, dynamic and flexible - with a deep personal committment to giving people the opportunity to provide input into Government policy and decision making.."
In recent years deliberative democracy has been embraced by governments in Australia and around the world, as a technique to take their community engagement to the next level – and tap into the wisdom, expertise and knowledge of its local communities. Deliberative democracy comes in many forms and uses many techniques – from participatory budgeting to citizens’ juries. However rarely is any given existing tool (including deliberative tools) appropriate or sufficient on their own to help governments work effectively with their communities and stakeholders. Diverse participation in many different respects, age, gender, ethnicity, location and different views/ values. 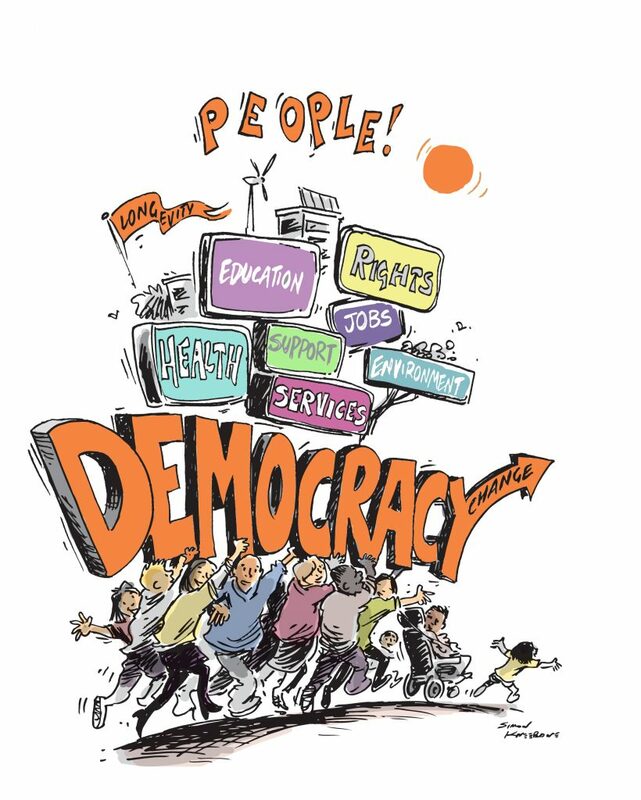 Deliberative democracy relies on building understanding in the community of the breadth and depth of the issues and current knowledge about the options and opportunities. Government's commitment to the process is clear​ - there needs to be a committment to what the government will do - an ‘authority’. Bring people together early and start from an open question or opportunity to allow for the possibility of consensus. The deliberative processes require time for thinking and talking both as individuals and as a group. A greater likelihood of a good decision (because citizens do a more adequate job of canvassing the facts and values that ought to guide the decision). A greater likelihood of mutual understanding and consensus among citizens. More enduring solutions as people are brought on the journey of policy development. We are a value driven organisation. Our values underpin and drive all that we do. The form the basis of our work. We won’t work on projects where these values are compromised. We view this as critical to our organisation and critical to building trust in our processes. We are transparent – we design our processes to be as open and transparent as possible. We are selective about the projects on which we work; a key determining factor is the extent to which people and teams are prepared to be transparent. We are collaborative – we know that policy making will be better and more sustainable if it’s done collaboratively, meaningfully involving citizens, key stakeholders and government agencies – and supporting them to work together. We model respect – citizens are smart and collective groups of citizens are as able, if not more able, to develop good policy responses to complex issues as anybody else. When individuals have the information and time required to consider problems, weigh up options and time to work together they develop innovative and through policy solutions. We are independent and we promote independence – We provide independent advice and independent reports. We promote the independence of the groups we work with and support them to provide the information they need. We are citizen centred – we design all of our processes for everyday citizens. They are accessible, enjoyable and also ‘stretching’. We know that when we design for citizens, our processes will deliver what they need to. We also want people to enjoy this way of working and to give people experiences that they might not get through other processes. At democracyCo we have a reputation for being tireless in our commitment to the above principles. This means that our work is often complex; and needs to balance many competing interests. 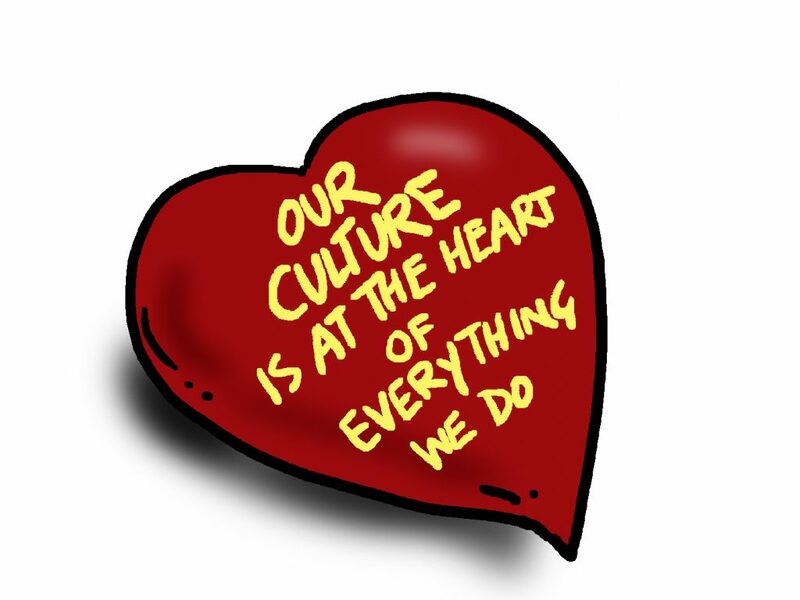 Our adherence to these principles is what makes us love the work that we do. "Together [Emma and Emily] coached and led a truly deliberative process that not only allowed citizens' to deeply consider a very complex issue but allowed Government to forge stronger partnerships with stakeholders at all levels. These partnerships are holding us in good stead as we move towards pushing these reforms through Parliament with unprecedented wide support from stakeholders and community "